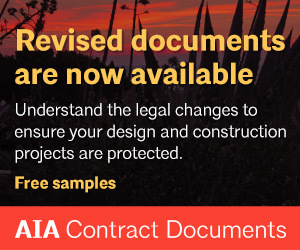 Start your project off right with AIA Contract Documents. 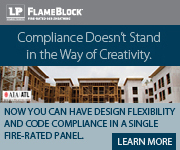 AIA contract documents set the industry standard with their reputation of fairness to all parties. 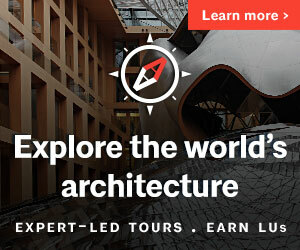 Whether you already have an architect in mind or are searching AIA Seattle’s Find an Architect, looking on Houzz, or calling based on a recommendation, it’s important to know what questions to ask and how your architect will benefit your specific project. 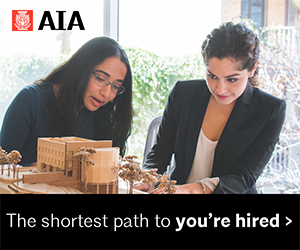 Learn more about what resources are available for working with an architect. Dreaming about a home design project and not sure where to start? Wondering how to make the most of your budget? Curious about green design or how to plan for your family’s changing needs? 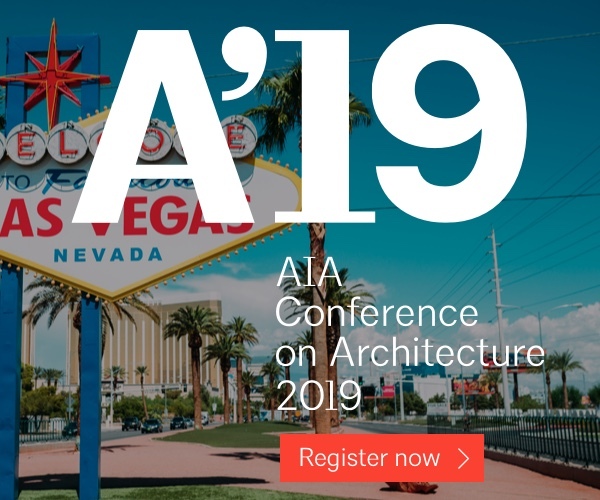 Whether your project is a small remodel or new construction — or if you are just curious about the design process — AIA architects can help. 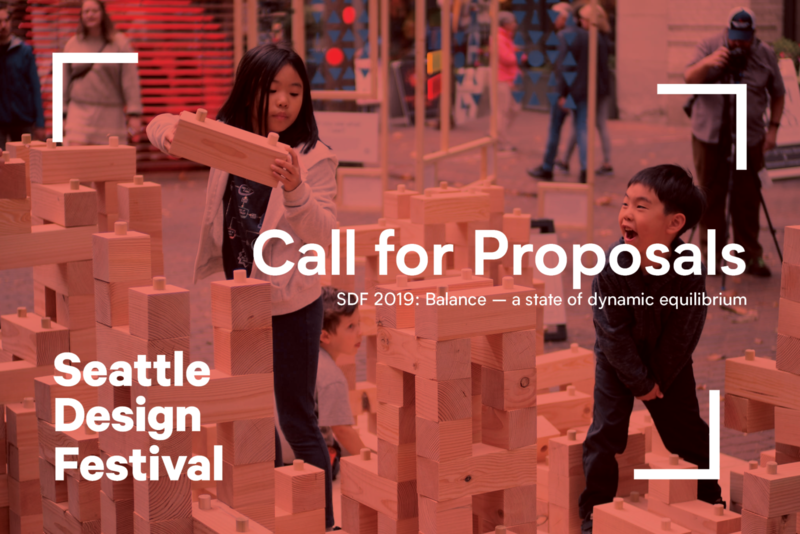 Join us for Ask An Architect, a monthly seminar presented by AIA Seattle’s Small Practice and Residential Design Committee (SPARC). 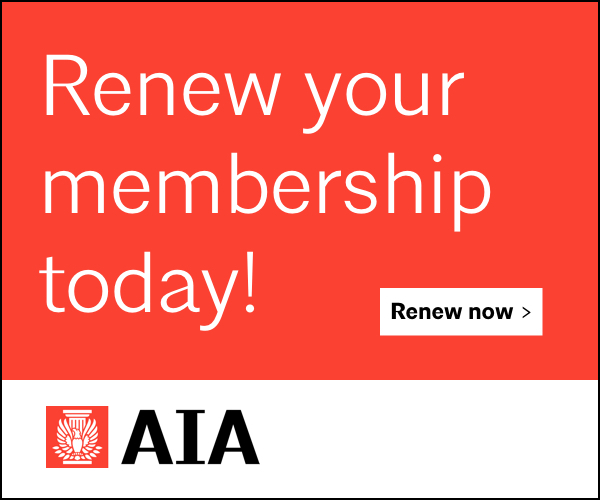 AIA Seattle provides the architecture community with the resources to make a difference through design.